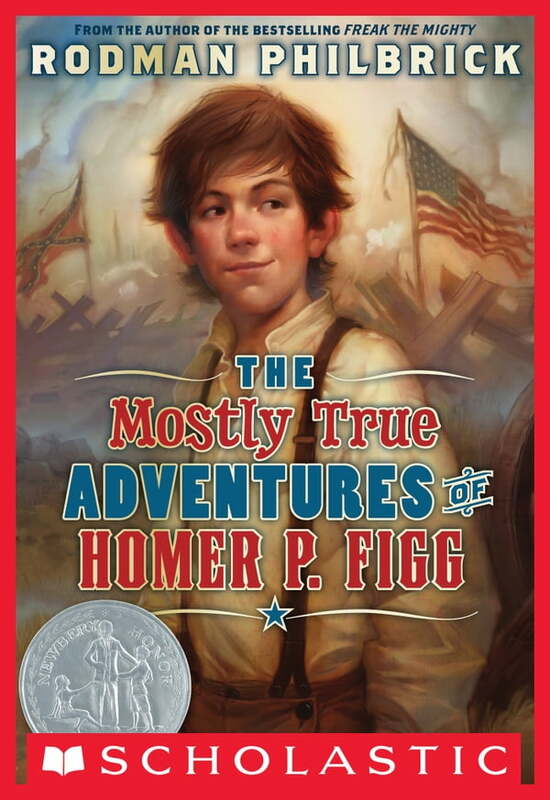 The 2010 Newbery Honor Book by highly acclaimed author Rodman Philbrick is now in paperback! In this Newbery Honor-winning page-turner, twelve-year-old orphan Homer runs away from Pine Swamp, Maine, to find his older brother, Harold, who has been sold into the Union Army. With laugh-aloud humor, Homer outwits and outruns a colorful assortment of civil War-era thieves, scallywags, and spies as he makes his way south, following clues that finally lead him to Gettysburg. Even through a hail of gunfire, Homer never loses heart--but will he find his brother? Or will it be too late? With engaging wit and comical repartee reminiscent of Mark Twain, master storyteller Rodman Philbrick introduces us to the unforgettable character of Homer in his latest groundbreaking novel.